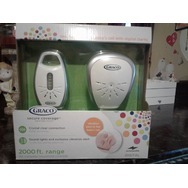 Graco Digital iMonitor Baby Monitor Recommended? You Betcha! Soft Scrub 4-in-1 Toilet Care Recommended? You Betcha! 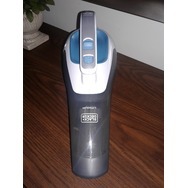 Black and decker lithium vacuum Recommended? You Betcha! 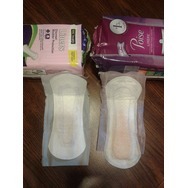 Poise Lightest absorbancy microliner Recommended? Fugheddaboutit!